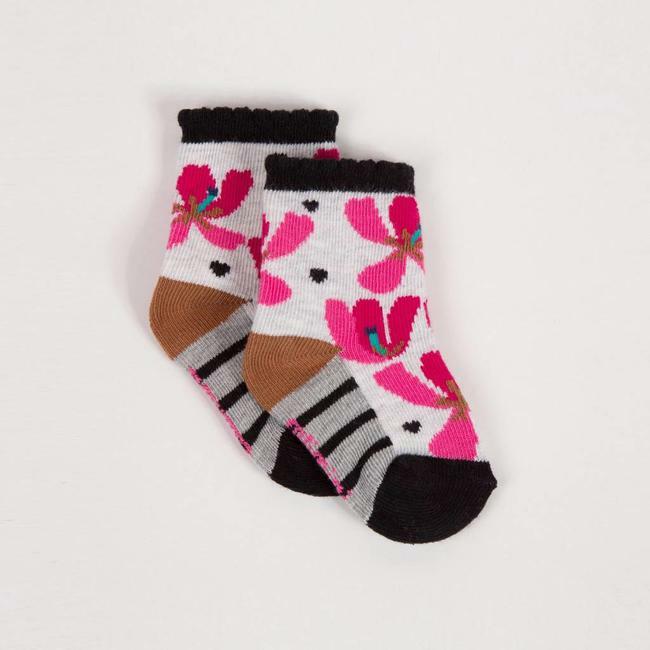 SOCKS WITH FLOWERS | Catimini Canada - Kidz Global Apparel Ltd.
Jacquard socks for the little ones. 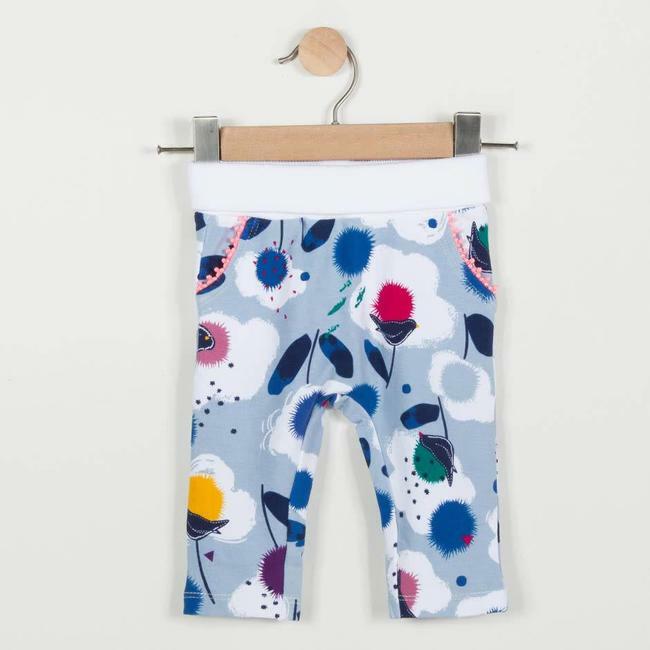 Stretchy iceberg blue knit with charming jacquard flower motifs. Soft and contrasting scalloped ribbed tops. Plain toe and heel. Pink sole, jacquard Catimini detail. 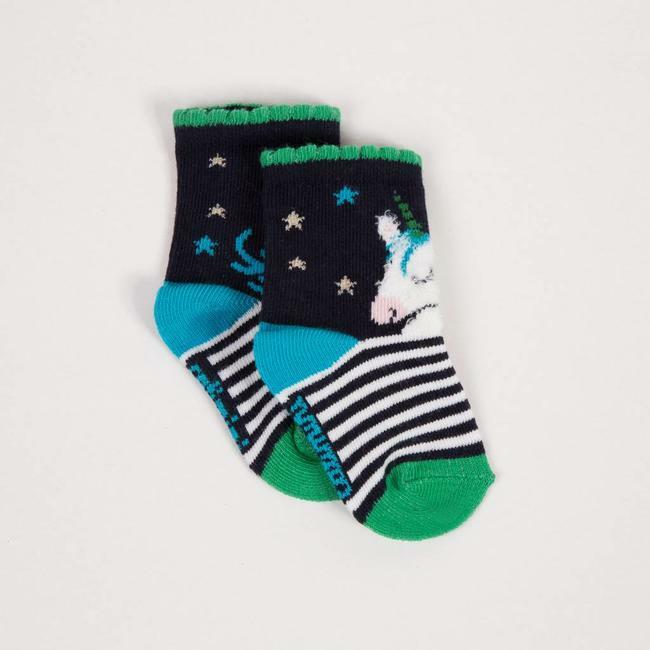 Read more..
Jacquard socks for the little ones. Stretchy iceberg blue knit with charming jacquard flower motifs. Soft and contrasting scalloped ribbed tops. Plain toe and heel. Pink sole, jacquard Catimini detail. 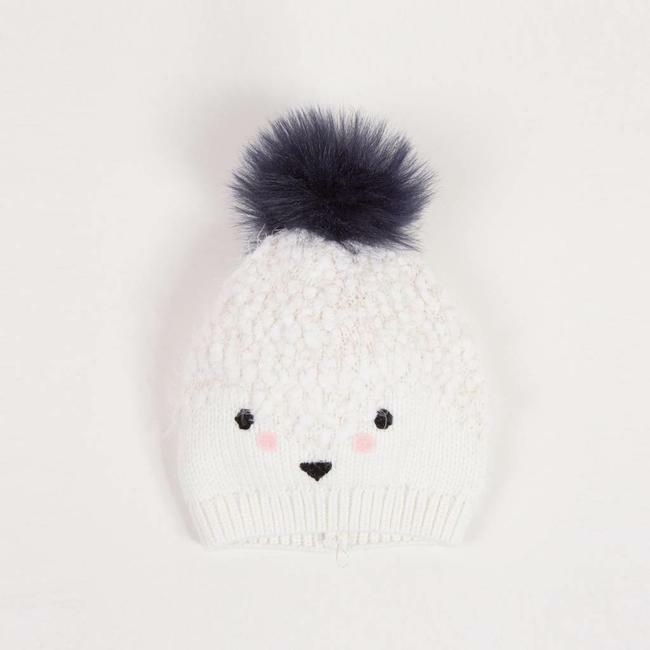 An ultra-soft animal head effect hat for a warm and playful ..
A fairy look in glittering "faceted bubble" canvas, or a coc.. 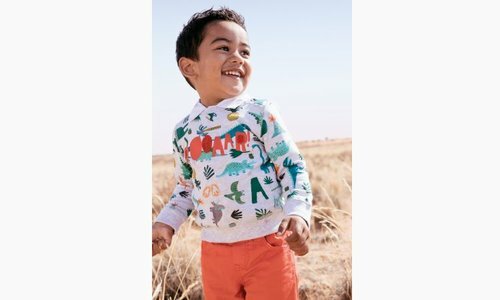 Girls' neo-jogging pants, in stretch jersey knit with an all..
Royal blue long sleeved tee-shirt with motif and 3D cuddly t..
Jacquard socks for toddlers. Stretch marl knit with pink tul..
Boxer style leggings in plain stretch jersey knit, to coordi..